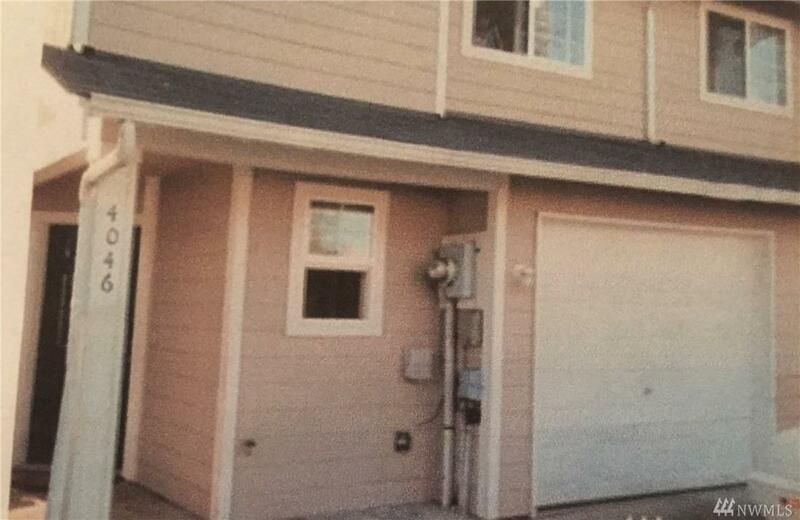 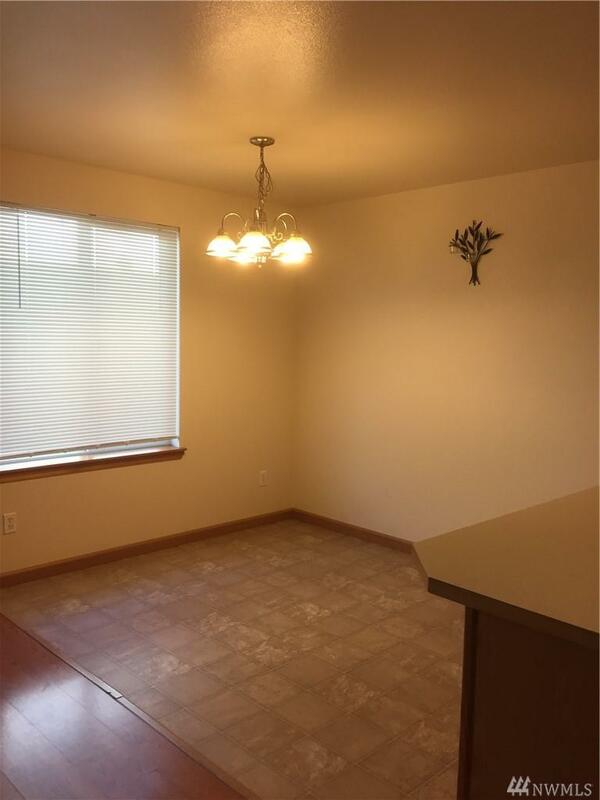 Two lovely income producing town house style 3BR and 1.5 bath duplexes in a convenient area w/easy access to freeways, bus lines, shops and Tacoma Mall. 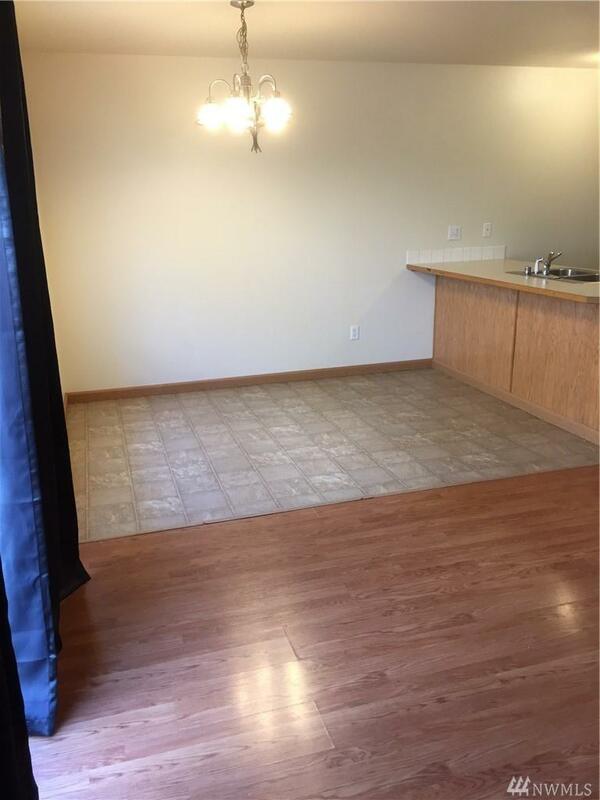 Both units are leased long term, but month to month. 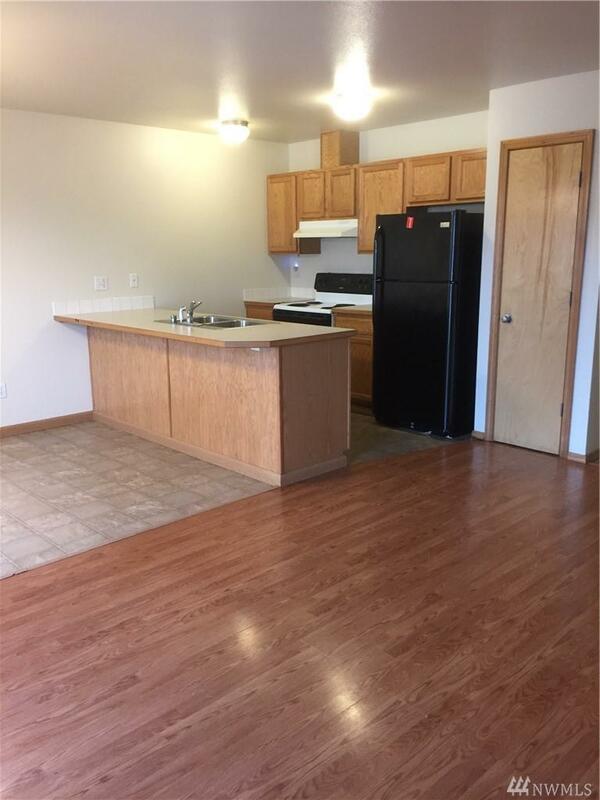 Live in one unit and rent out the other unit for income.